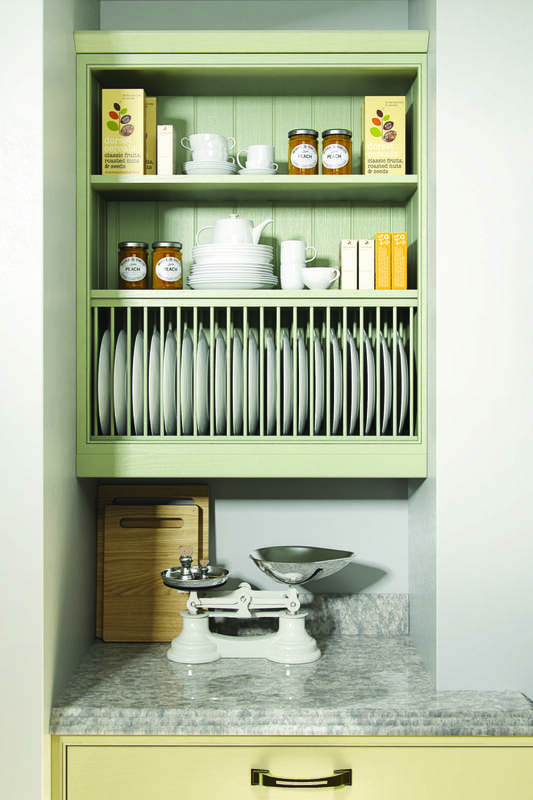 Jones Britain- Happy 9th Birthday Jones Britain Kitchens! 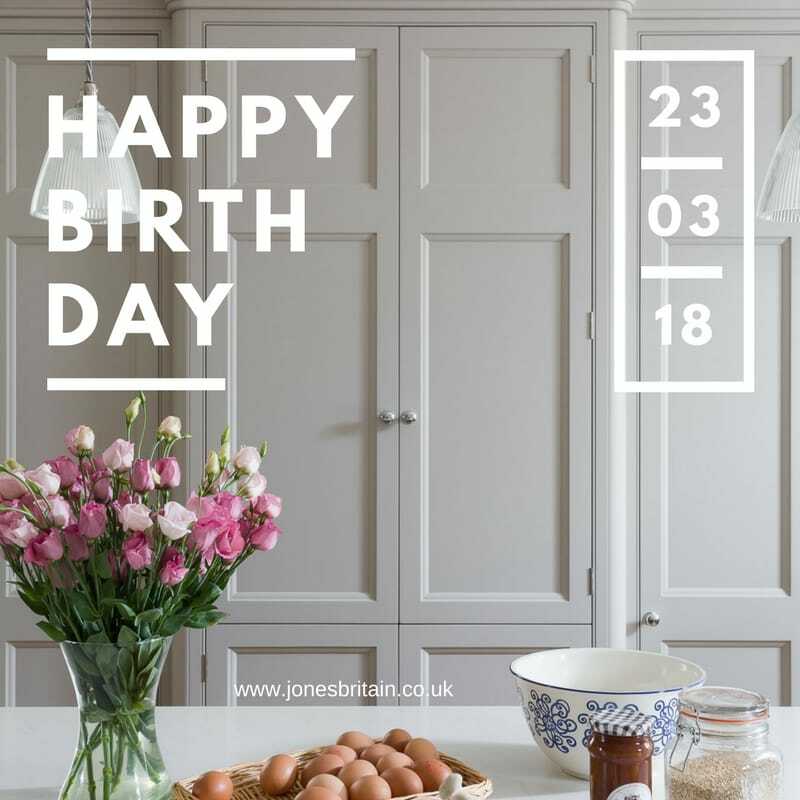 Today, 23rd March 2018 Jones Britain turns 9 years old! 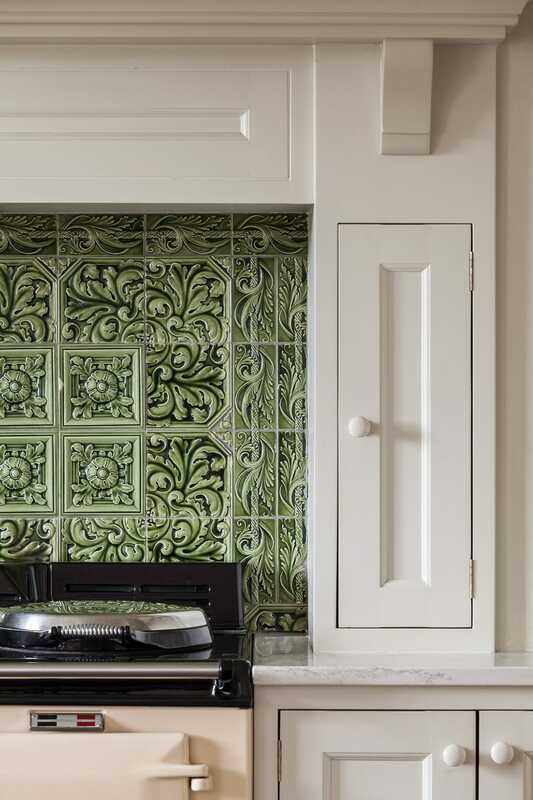 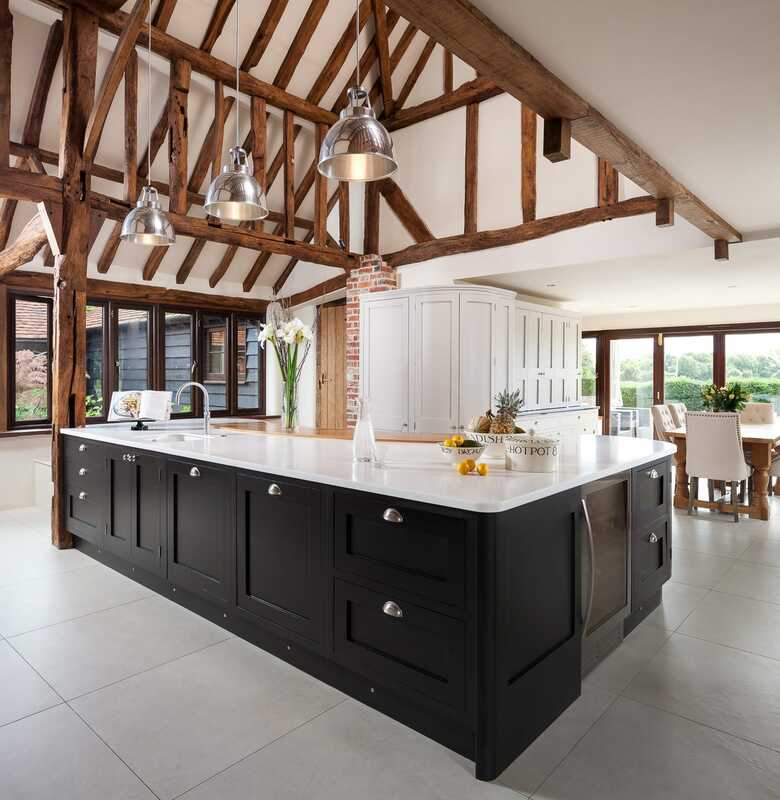 We have had the pleasure to design and fit many beautiful kitchens for our fantastic clients from ultra modern, handless linear kitchens, oast house kitchens made entirely of curves to traditional in frame bespoke country kitchen designs. 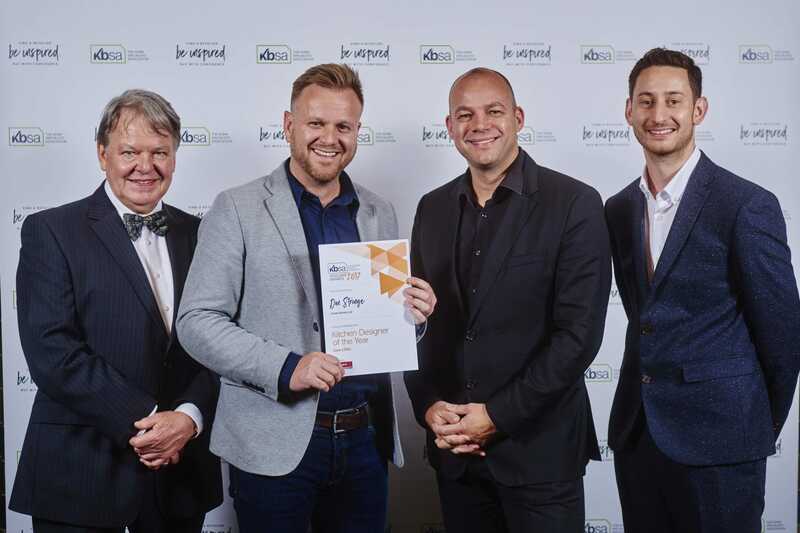 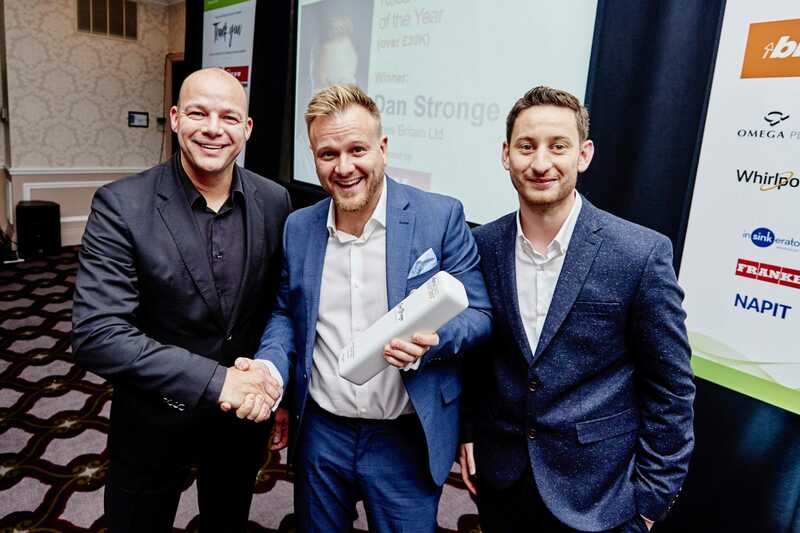 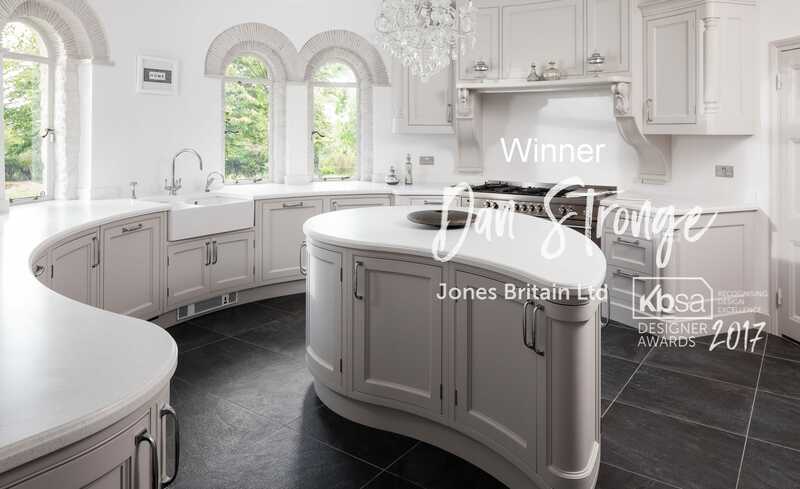 The Jones Britain team would like to thank you all for your continued support throughout the fantastic 9 years that we have been designing and fitting your kitchens. 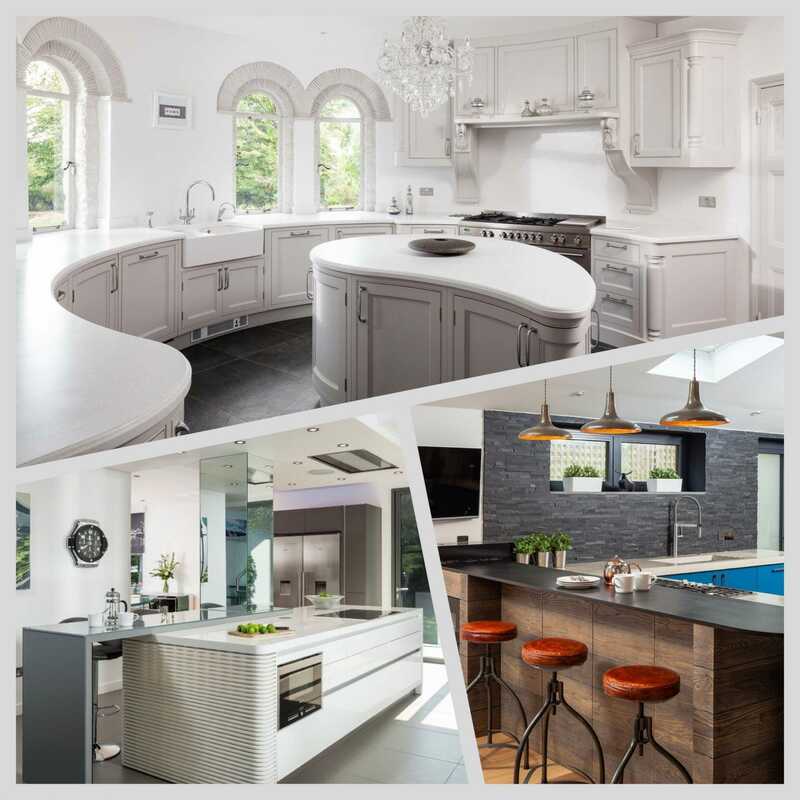 We will continue as a team to design and create many more beautiful kitchens to suit every single one of our clients for many years to come! 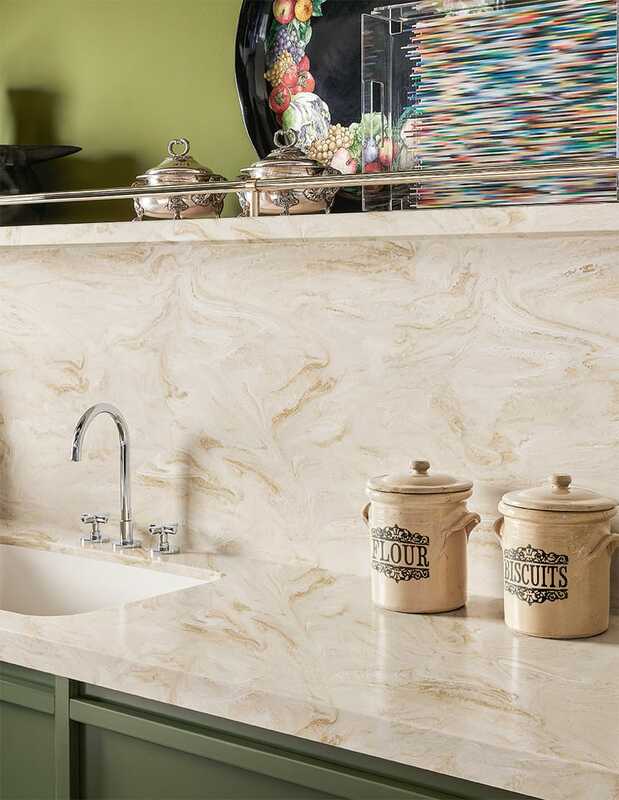 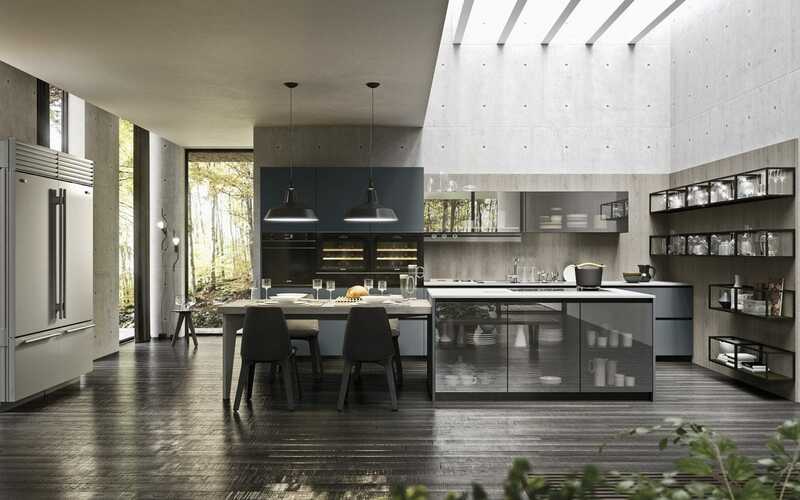 If you could like to start the process of creating the kitchen of your dreams pop into our Heathfield Showroom or pick up the phone for a quick chat. 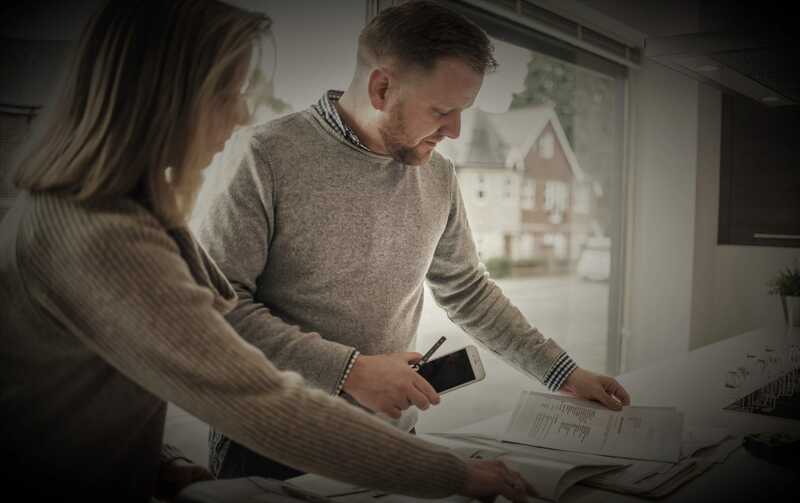 We never charge for advise. 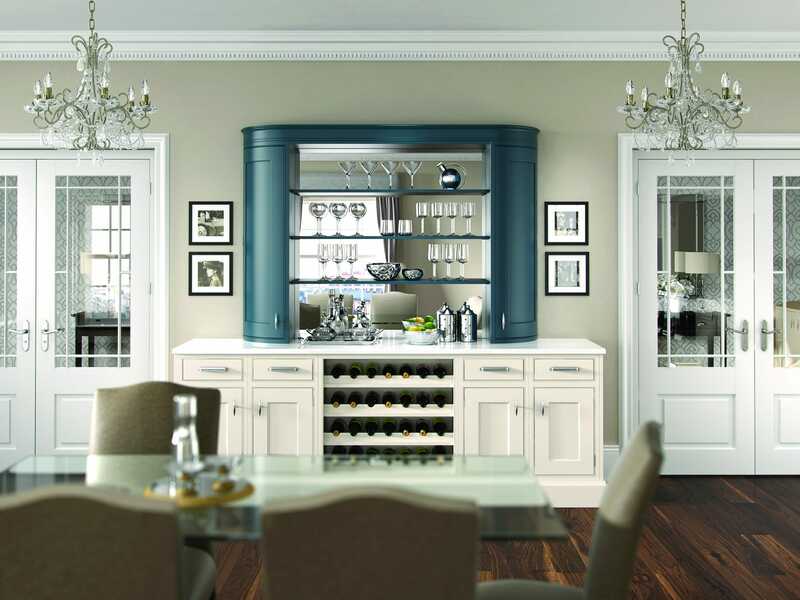 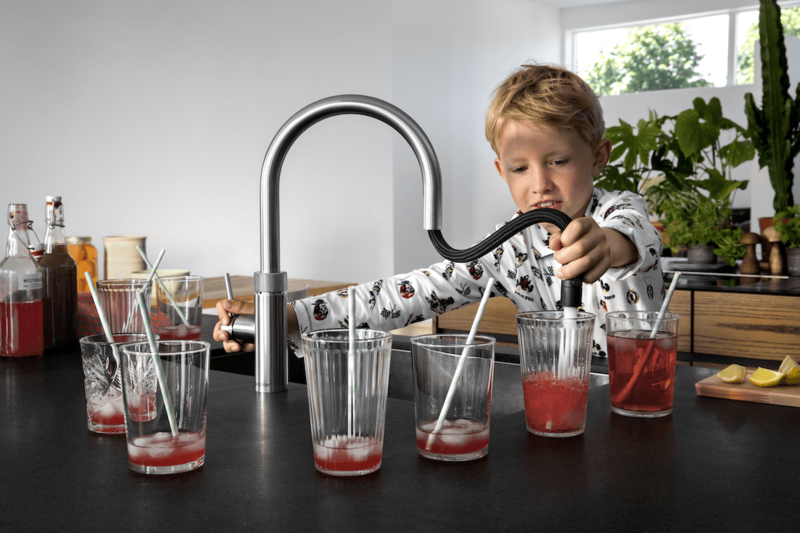 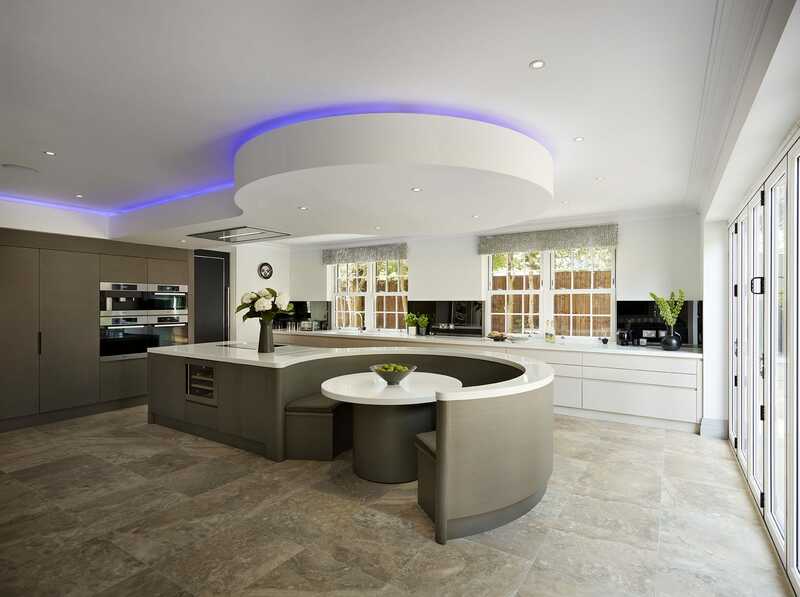 Blog Post written by: Chloe Hartnup, Junior Kitchen Designer at Jones Britain Kitchens.